Known as Mr Versatility, CHRIS BRITTEN has the reputation of being one of the best, ‘Value for money’ acts in the business. 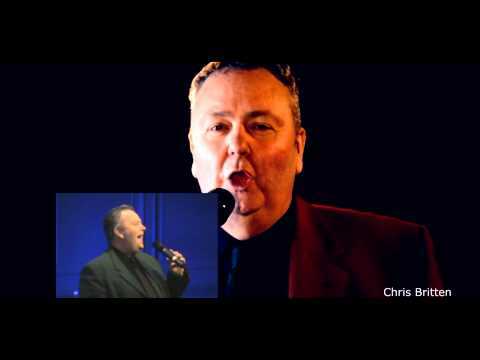 You can book Chris as a quality Stand Up comedian, a singer with many styles or his one man show which combines the two. Chris can be booked directly or through any leading agents. Chris can provide a full nights entertainment at your venue and has years of experience working in theatres, hotels, cruise ships, holiday venues, presentation nights, Golf & sports functions. Chris specialises in Masonic and Rotary work.